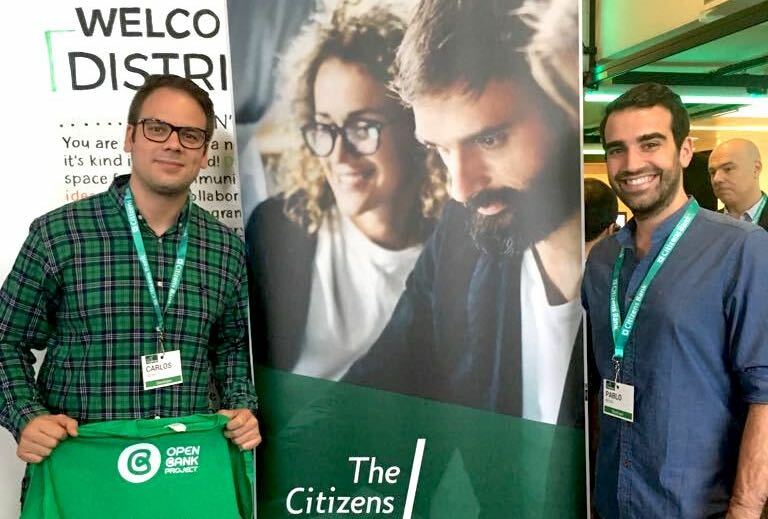 During the last weekend of July 2018, over 100 software developers from across the financial services and FinTech ecosystems gathered in Boston, Massachusetts, to compete in the Citizens Bank Hackathon, #TheCitizensChallenge. Sixteen teams, split across these industries, participated in the competition to harness the unlimited potential of digital banking via the Open Bank Project’s sandbox environment — using up to 160 banking APIs in their prototypes. Carlos J. Mena, Customer Tech Lead, and Pablo Reyes, VP of Engineering. A team from STRANDS demonstrated the company’s dedication to evolving their Business Financial Management solution to better serve SME banking users. Pablo Reyes, VP of Engineering, and Carlos J. Mena, Customer Tech Lead, resolved the “Liquidity Crystal Ball” challenge by presenting a tool that helps customers understand and address their liquidity and cash flow issues by leveraging predictive analytics using market data. STRANDS’ BFM currently empowers business customers to better forecast and manage their cash flow by aggregating accounts and invoices into a single platform. In addition, this solution for SMEs allows them to run their business more efficiently and helps the bank to provide more tailored solutions to their business customers’ needs. 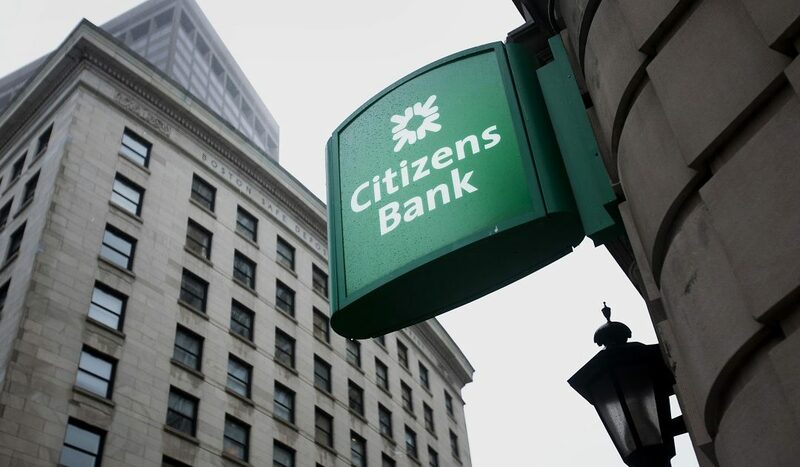 “The Citizens Bank Hackathon offered a space to understand banking problems first-hand — which is really helpful for designing better solutions that tackle exactly what Commercial Banking needs. Meeting with the mentors at Citizens Bank was one of the best moments of the event,” says Carlos J. Mena. 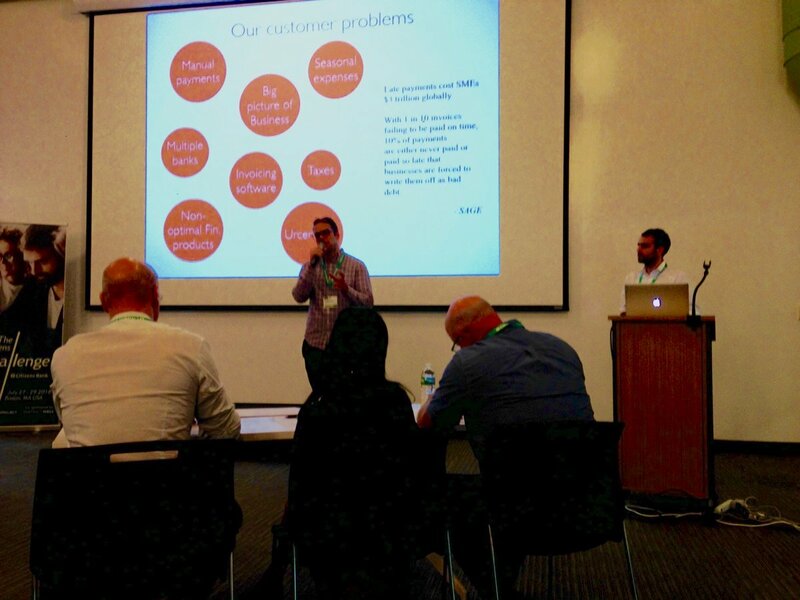 STRANDS team presenting a banking solution to solve the needs of the SMEs clients. Other participating teams in the Citizens Challenge developed new applications and integrations in areas like Data streams, AI platforms, and Social Banking. The Hackathon was hosted and arranged by Citizens Financial Group, Inc. in collaboration with Boston District Hall.